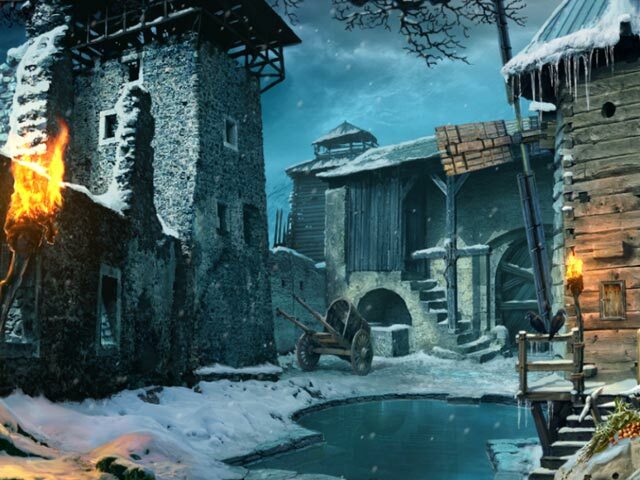 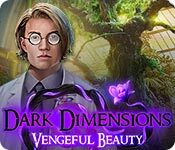 Our Dark Dimensions City of Ash Walkthrough will protect you from the fiery menace of the latest Dark Dimension and help you discover the truth about what happened years ago in this once prosperous mining town. 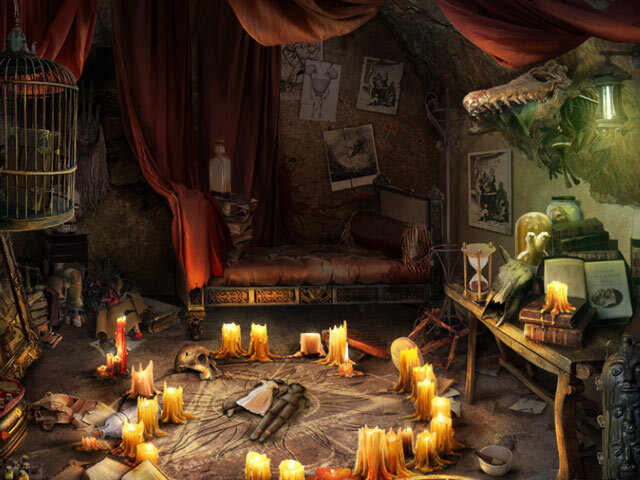 Depend on our detailed, step-by-step instructions, our custom screenshots marked with all key item locations, and our simple solutions to all the puzzles and mini-games you'll need to solve before you can finally put these poor souls to rest. 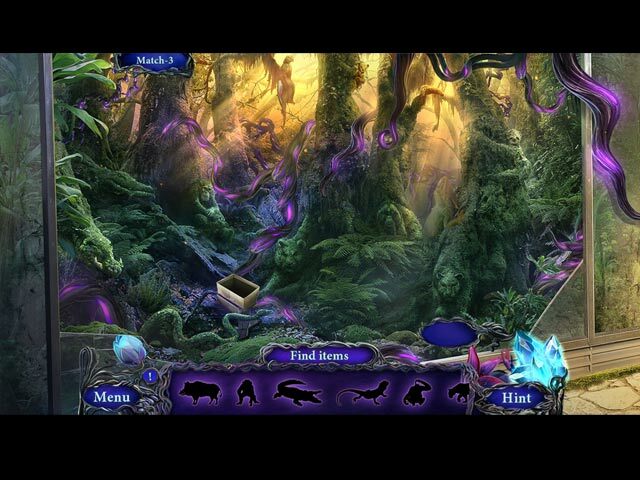 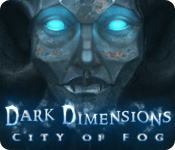 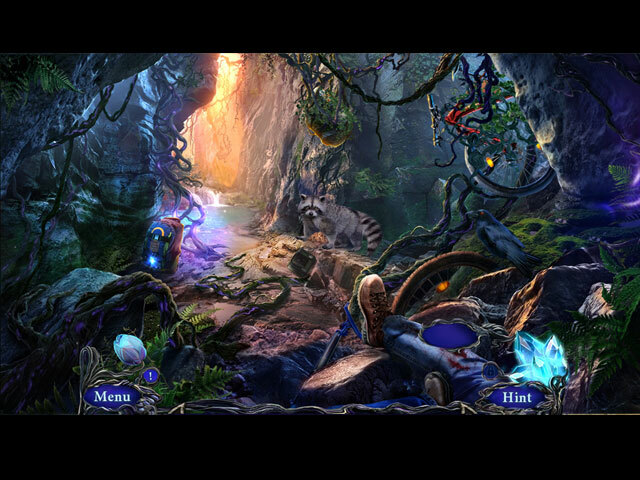 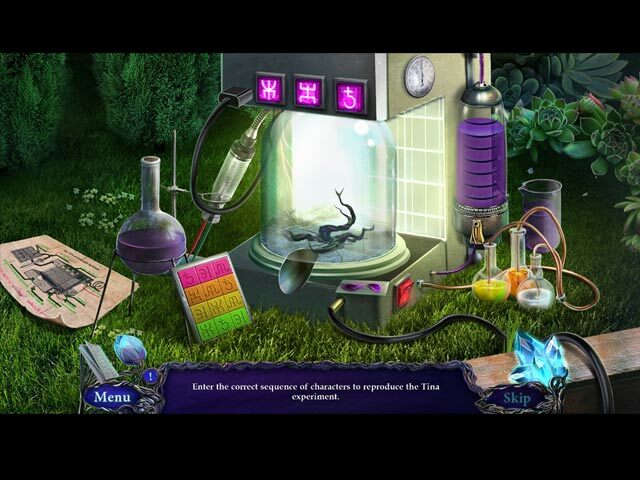 In Dark Dimensions City of Ash, you arrive at your destination, Phoenix Hill, the scene of a volcanic eruption brought about by a mining disaster, and watch as this new dark dimension causes the town to rise from the ashes in this mysterious and moody hidden object adventure game. 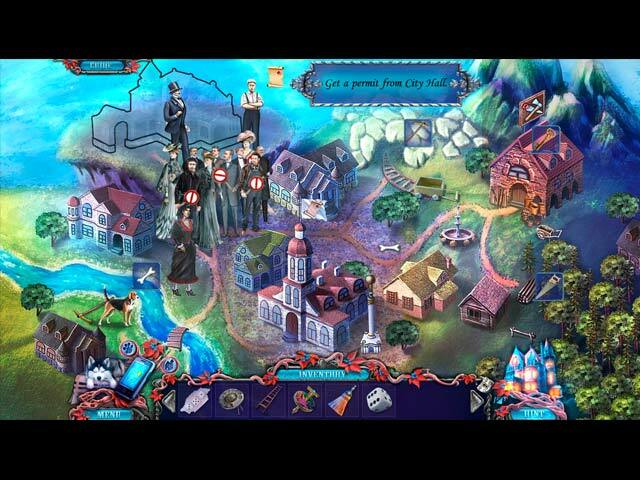 Release the spirits of the tragic townsfolk by uncovering the truth behind the catastrophe. 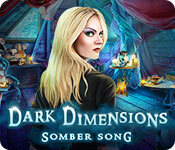 Our Dark Dimensions Somber Song Walkthrough is ready to assist you with what may be one of the most violent dark dimensions you've ever encountered in your years as a paranormal investigator. 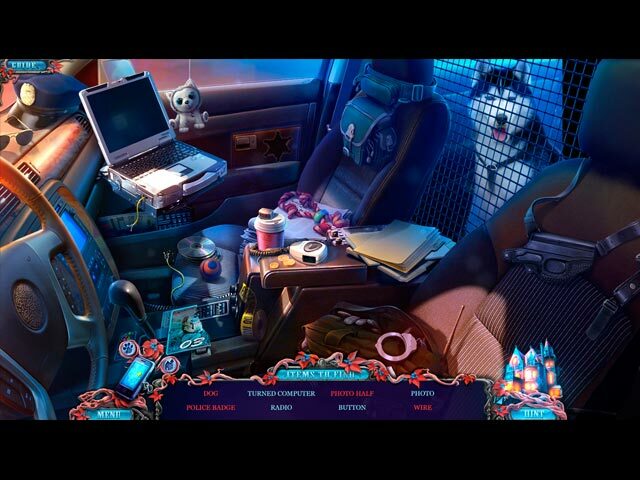 If you're ever going to save the people of Seven Oaks, North Dakota, you'll need our custom marked screenshots, detailed instructions, and helpful puzzle solutions as your ever faithful companion as you search for the source of the terrifying dark smoke that's been unleashed on the town. 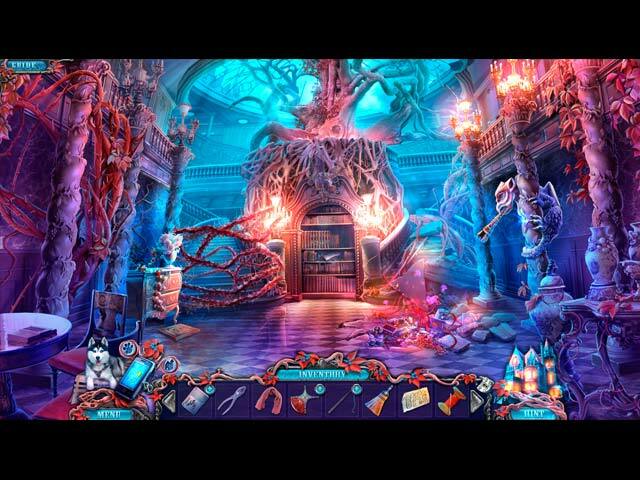 Employ our Dark Dimensions: Homecoming Walkthrough as your personal guide to help you solve this latest mystery of a dark dimension near the place where your parents once disappeared all those years ago - Barton Mansion. 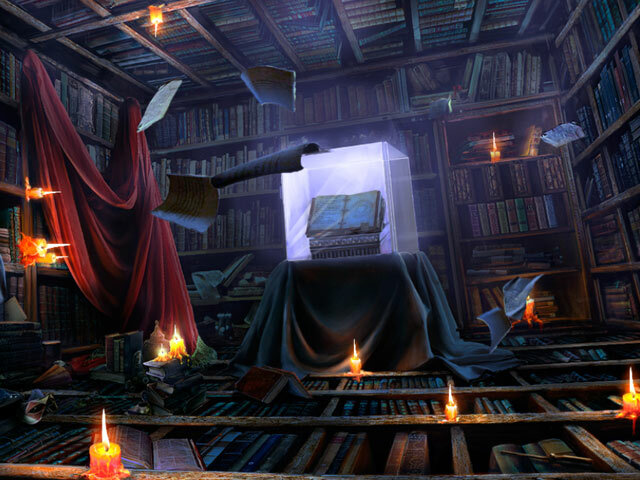 Our trusty game instructions will lead you along the right path as you search for clues to uncover the truth behind this mystery, and our custom marked screenshots and puzzle solutions will ensure that no obstacle, no matter how great, will stand in the way of your victory!